LAYZis Announce First Release in 4 Years! | VKH Press – J-Rock & Visual Kei Coverage Worldwide! Home / LAYZis / News / LAYZis Announce First Release in 4 Years! LAYZis Announce First Release in 4 Years! 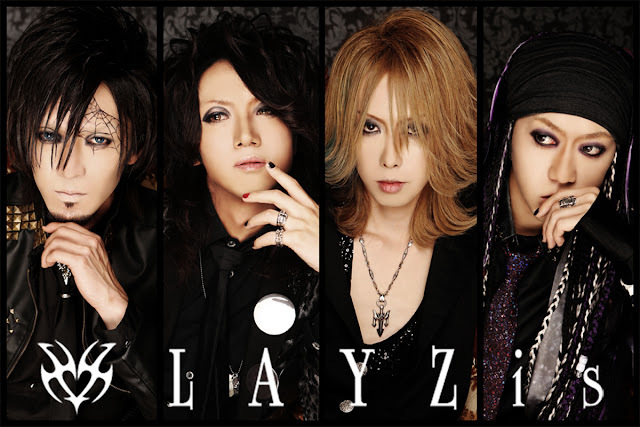 LAYZis have announced their first new work in 4 years! Their new single RAIN tells the story of a person born and dying, the first chapter to a trilogy. Thestory depicts how fleeting one life can be through lyrics discussing dreams, hopes, and love. 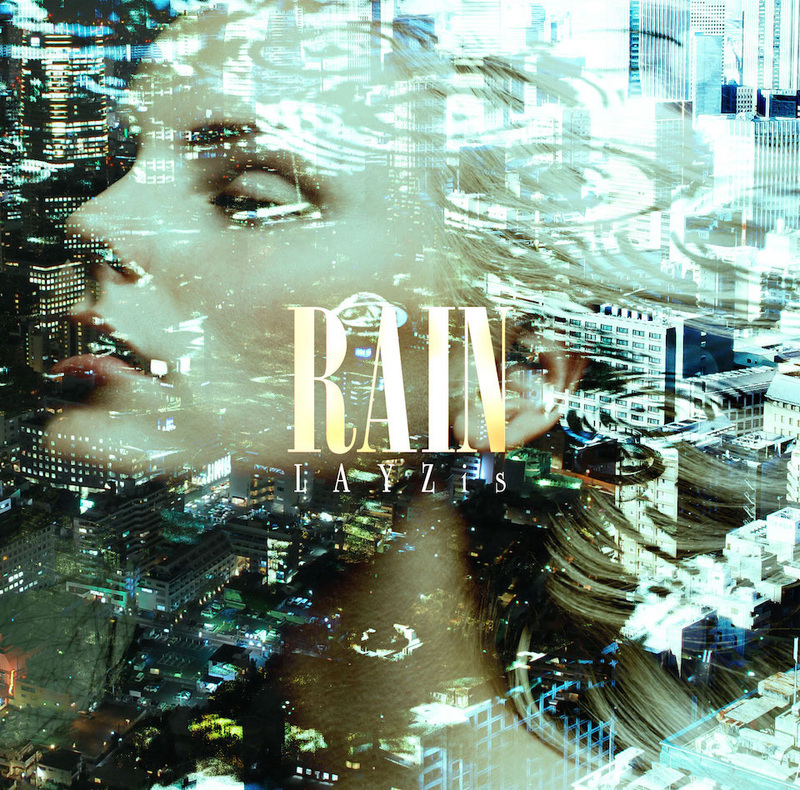 RAIN will be released on December 14th for ¥1,500, featuring a total of 3-tracks. You can listen to the title track "RAIN" by watching the full music video below!